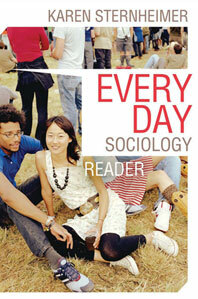 Everyday Sociology Blog: What Makes a Research Question Sociological? 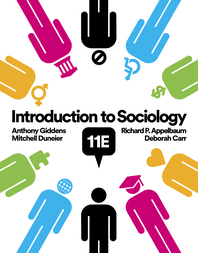 As you are beginning your project, think about how your topic might be directly applied to one of the sociological theories you learned about either in your introduction to sociology course or social theory course. Why should you care about theory? As I wrote about in this post, theories are like conversations within an academic discipline. 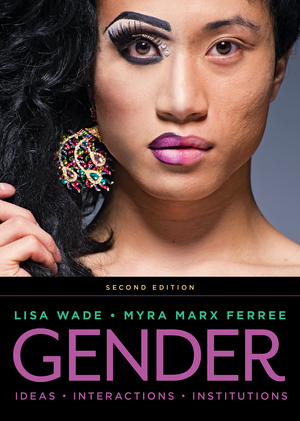 You need to make sure that your research is part of one of the conversations within sociology. 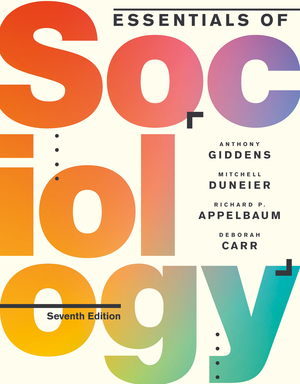 Sociological theories should be your guide; when thinking of a topic that you want to study, consider how one particular theoretical approach might address the issue. Let’s say you’re interested in the topic of legalized marijuana, but you’re not quite sure where to begin to create a sociological research question. Conflict theorists (see Richard Quinney’s work for example) approach this subject by postulating that the law is used as a tool for groups in power to maintain dominance over other groups, and that drugs such as marijuana were criminalized for this purpose. Using this theoretical approach, you might ask whether groups in positions of power have opposed ballot propositions in states where marijuana has been legalized. The question, “Do powerful interests oppose the legalization of marijuana?” requires us to specifically define what we mean by “powerful interests” and also come up with a method for how we will answer this question, but we can see how the connection to theory can lead us to ask a specific sociological research question. 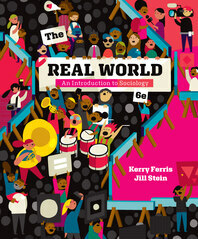 Without a connection to sociological theory (and there are other theories we could have used here) we might be tempted to ask questions like “what do people think about the legalization of marijuana” or “who is more likely to support the legalization of marijuana.” These are interesting questions, but questions that political scientists might be more interested in than sociologists. When students come up with ideas for research questions, they often think that the “best” questions are those that nobody has asked before; sometimes on topics that they think no one has already studied. Somehow, the notion that our ideas are inspired by the work of others seems less creative than coming up with something in a vacuum of our own ideas. Originality has its place, but only after we are familiar with other research on our topic. 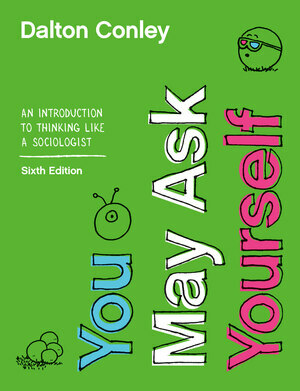 Before coming up with your own research question, see how other sociological studies on the topic have framed theirs. You might come up with an original way of framing your question, perhaps by basing it on another sociological theory than other studies have. 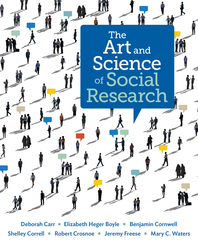 Not only will reading other studies—called “reviewing the literature”—help you understand how sociological research questions are formulated, reading other research helps us refine our question. It might well be that your original question has been answered many times already by previous research. 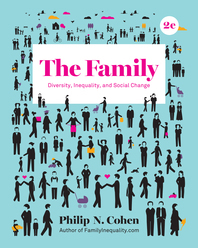 Because in the U.S. we are encouraged to think primarily as individuals, many people have a hard time thinking beyond individuals as our primary unit of analysis, and thus come up with research questions that psychologists might ask. While suicide is an issue that sociologists are interested in—one of the very first sociological studies was about suicide, published in 1897 by Emile Durkheim—this question asks about individual action rather than connecting the issue to larger social forces. While suicide is a deeply personal and psychological issue, it can be linked with social structure, as Durkheim assesses in his analysis. More recently, researchers have hypothesized that “deaths of despair,” which includes the rise in suicide rates for white middle-aged Americans, is connected to economic shifts which have led those with less education few economic opportunities. A sociological research question might ask if regions with higher unemployment rates also have higher suicide rates. Asking sociological research questions will come easier once you have familiarized with other sociological research. Pay attention to how questions are linked with sociological theories, and in no time you’ll be asking sociological research questions. It’s not only useful for your research methods class, but for critically thinking about the world around you too.